In January 2017 Texplained obtained the “France CyberSecurity” Label for its range of Hardware Security Services. 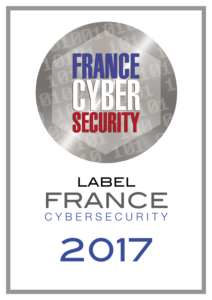 This Label is delivered to french companies that represent excellence in Cyber Security and certifies users and ordering parties the quality and functionalities of labelled products and services. 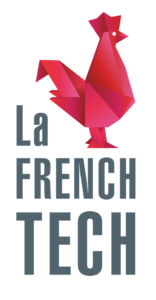 As a growing French Start up with a strong technology profile, Texplained is part of French Tech Côte d’Azur. 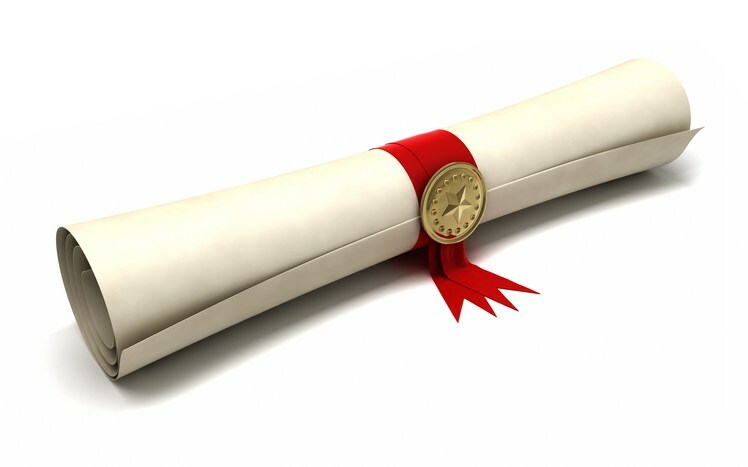 BPI France has been a partner of Texplained for 2 years. Convinced of the potential of Texplained, the French Public Investment Bank supported the development of disruptive technologies & processes held by the technology company.